Are We There Yet? I Don’t Know, Ask the Car! 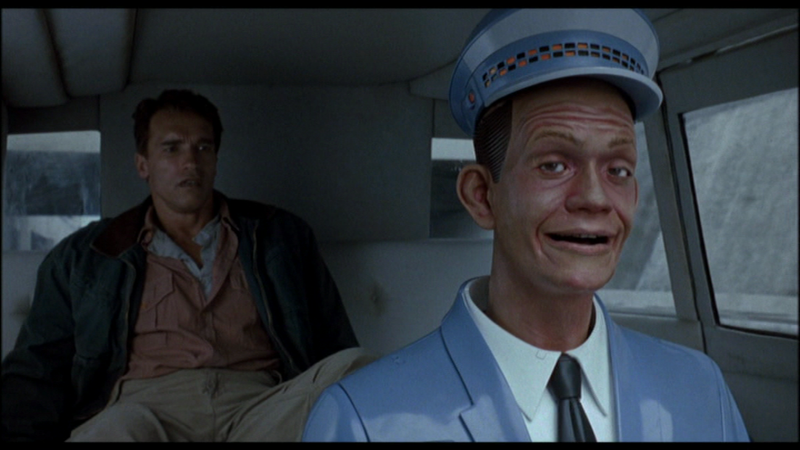 In the 1990 blockbuster movie Total Recall, construction worker Douglas Quaid (played by Arnold Schwarzenegger) is driven around by Johnny Cab—an automated taxi driver—until he decides to take matters into his own hands. Now, 26 years later, self-driving connected cars are quickly becoming a reality. Arizona-based car company Local Motors recently unveiled Olli—a self-driving, 3D-printed, electric-powered bus that uses “overlapping sensors,” IBM Watson Internet of Things, and cameras to “see further ahead and react more quickly than a human,” according to the company. Using an application similar to Uber or Lyft, users in Washington, D.C. can order Ollie to pick them up, it said. For consumers that prefer personal cars over buses, don’t worry, those exist too! Tesla Motors Inc.’s Model S can use its cameras and sensors to automatically drive down the highway, change lanes and respond to traffic, even if the driver is asleep. 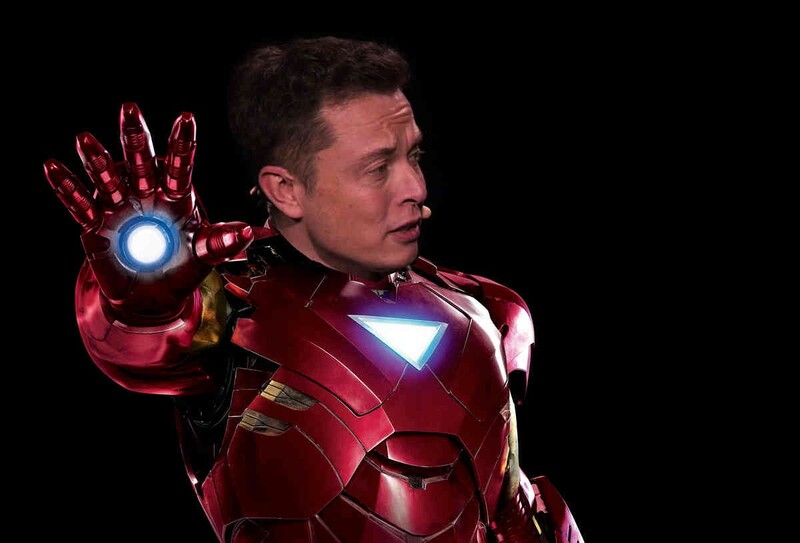 I wonder what billionaire Tesla Chief Executive Officer Elon Musk (real-life-Tony-Stark) will come up with next. A floating boat-car? Oh, wait. Model S kind of does that already.